Know what to expect when you need to have a medical visit! Take a Virtual Tour! The 2018 Miracle Kids have amazing stories to share! From cutting-edge research to expert clinical care, we are working to improve kids' lives. 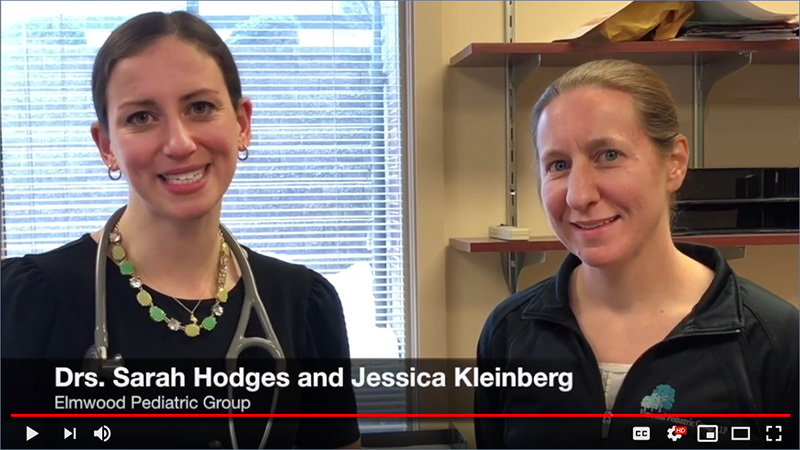 Due to recent measles cases in our community, area pediatricians have a message for parents: "Vaccines are safe, they are effective, and they save lives!" UR Medicine, Community Pediatricians Team Up to Encourage Vaccinations. Your gift to UR Medicine’s Golisano Children’s Hospital stays right here in this community, supporting the 85,000 children and families that visit us each year. Help make miracles happen!